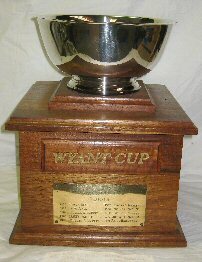 The Jacomo Sailing Club Championship series was started upon the donation of the Wyant Trophy by William Wyant Jr., commodore in 1962. The primary purpose is to decide the Club champion. The Vice Commodore will chair the committee.